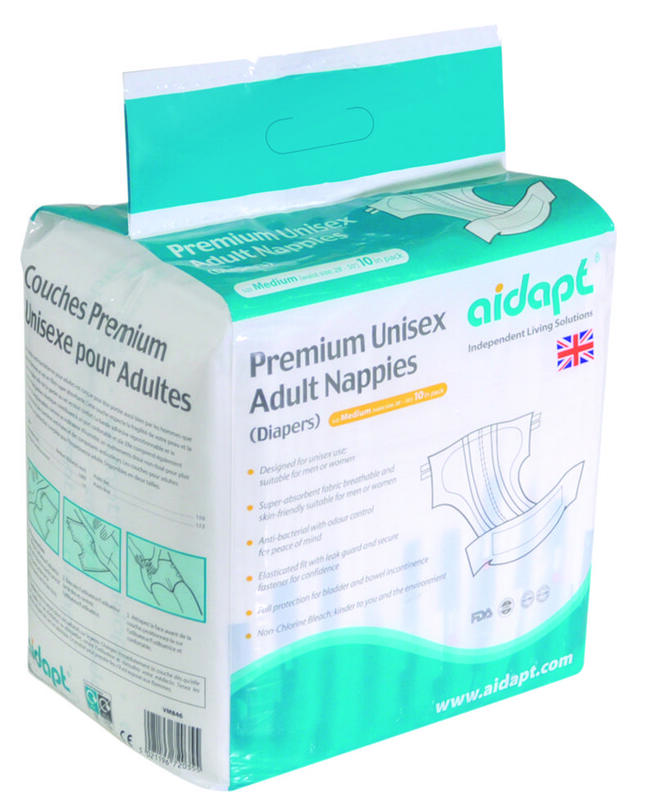 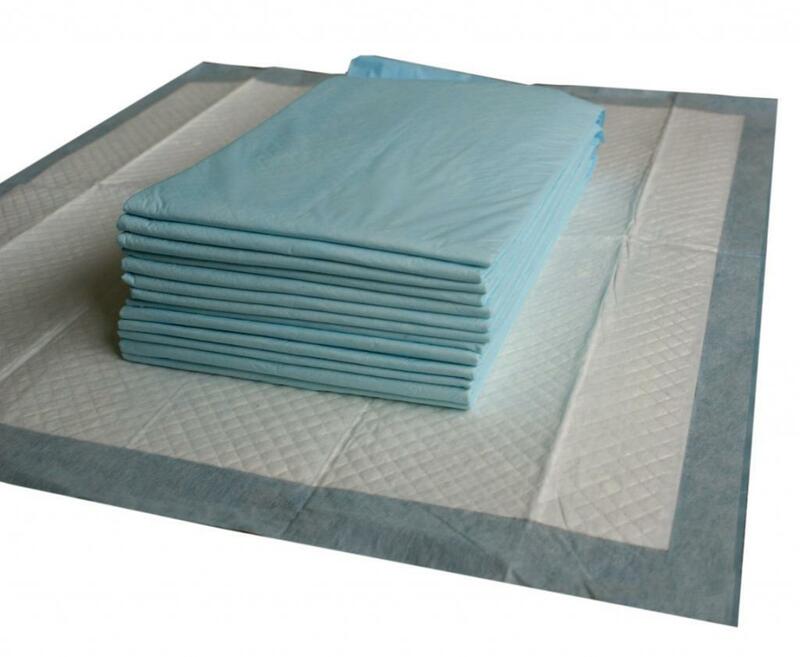 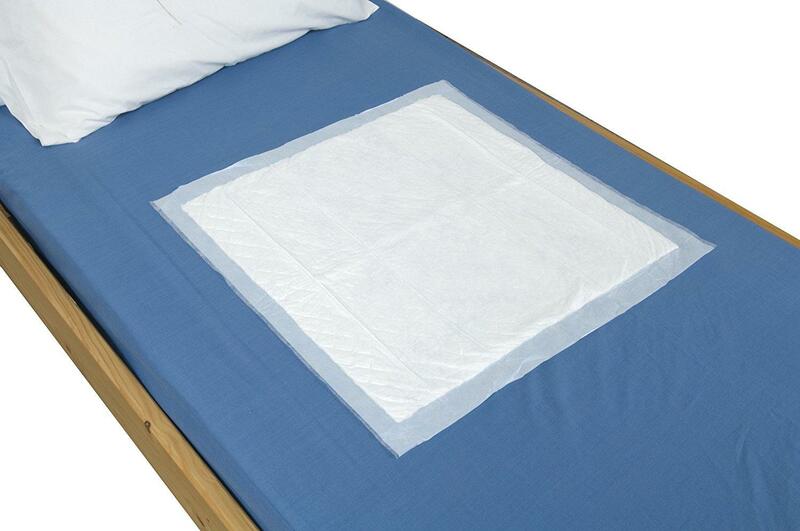 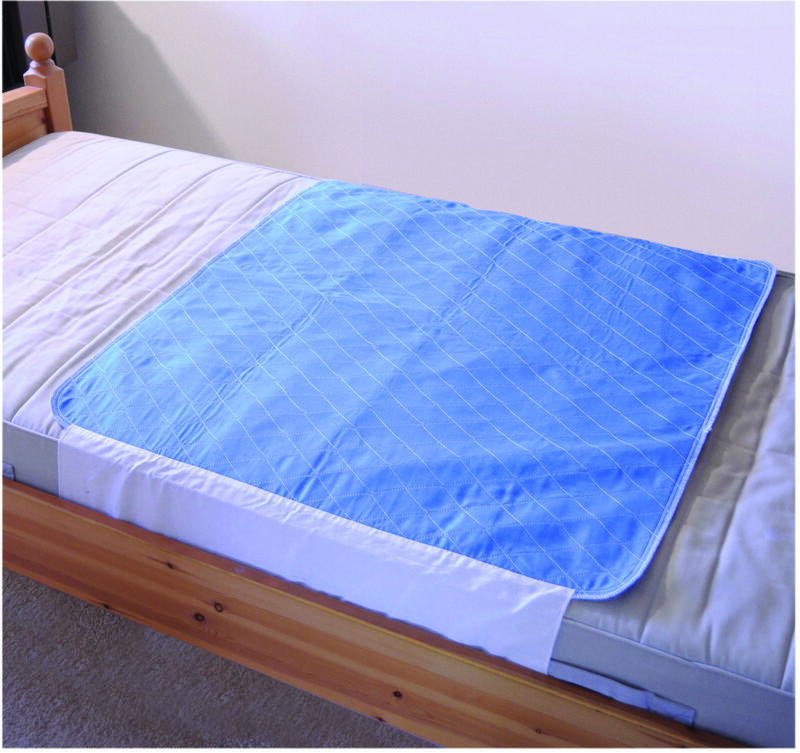 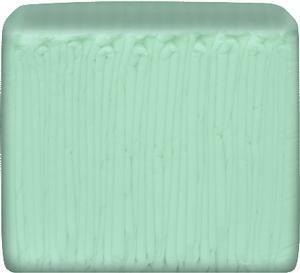 PD CARE PRODUCTS Disposable Bed Pads are disposable incontinence pads for men and women, designed to offer a hygienic and comfortable solution to protect beds and chairs.With a soft facing material for comfort and a waterproof backing. 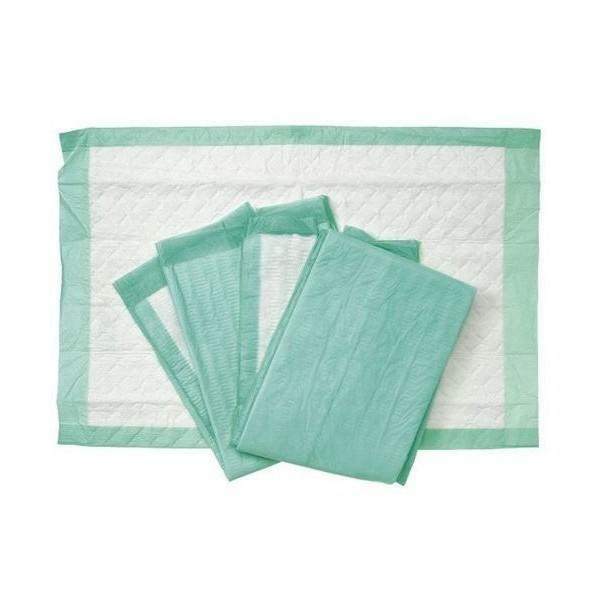 Available in 3 sizes and absorbency rates. 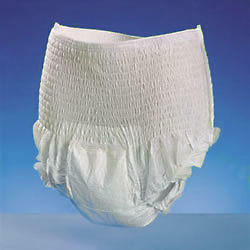 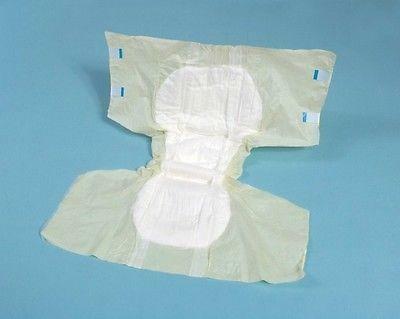 Absorbency rates for incontinence pads are given as an SAP (Super Absorbent Polymers) rating; a higher rating shows a greater level of absorbency.